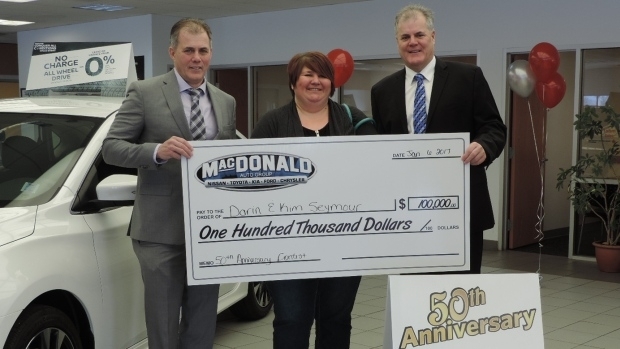 A Nova Scotia dealership group's $100,000 contest took an unexpected turn from the showroom to the courtroom when disappointed finalists sued the contest winner. A Ford store in St. John's, Nfld., is on the hook for damages for the involuntary resignation of its commercial-fleet manager. Don't assume that insurance coverage is automatically transferred to a newly leased vehicle if the dealership hasn't disposed of its interest in the vehicle that the lessee is surrendering, the British Columbia Court of Appeal has ruled. For the second time this year, a Port Alberni, B.C., dealership has been cited for unfair labour practices for how it dealt with the IAMAW. A former Pontiac-Buick-GMC dealership that lost its case against General Motors of Canada doesn't have to post security to continue its appeal in a class action suit, an Ontario judge has ruled. A prospective dealer who didn't get his Lexus franchise after missing deadlines for a proposed new store in downtown Toronto must pay $1.2 million to Toyota Canada Inc., the Ontario Court of Appeal ruled July 21. 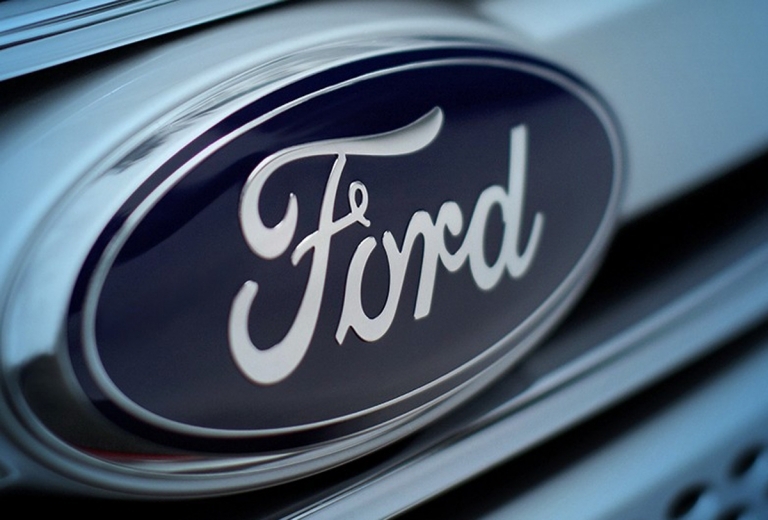 Ford Motor Co. of Canada must defend a class action suit accusing it of illegally conspiring to violate antitrust laws that restricted the export of lower-priced Canadian-made vehicles into the U.S.
A British Columbia judge has rejected a negligent repair suit against a Burnaby dealership that installed a used rear axle differential on a 2000 Yukon that had been rear-ended. The sole two directors of an Infiniti store in Ottawa can't be held personally liable in a wrongful discharge suit by its former general manager, according to an Ontario Superior Court judge. A Port Alberni, B.C., dealership committed an unfair labour practice when its president promised unionized employees raises, bonuses and other benefits if they decertified the union, the British Columbia Labour Relations Board ruled. A North York curbsider is serving 750 days behind bars for acting as an unregistered dealer and odometer tampering. That includes the longest-ever such sentence in Ontario - 450 days - for one conviction and a consecutive 300 days in prison for another conviction.